Accton cares for the physical and emotional well-being of our employees. 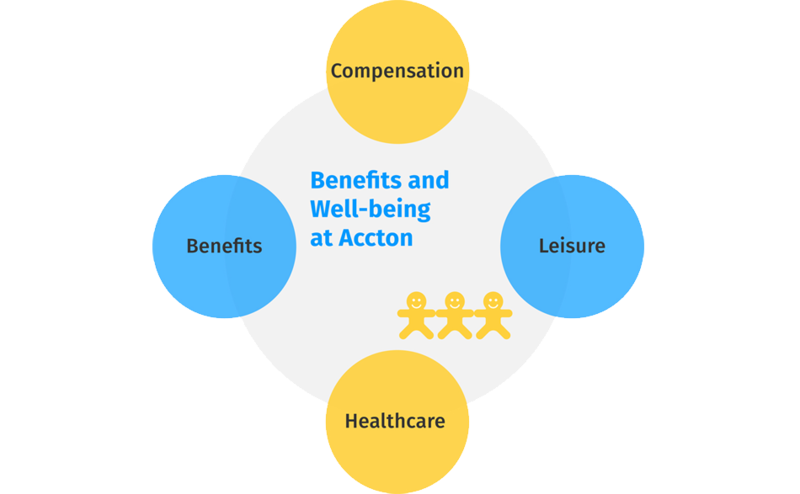 To balance work and private life, Accton offers the following benefits: compensation, leisure, healthcare services, nursery and day-care center, parking spots for expectant mothers, sports clubs and facilities… etc. Onsite day-care center and nursery for 2 months to 6-year-olds. 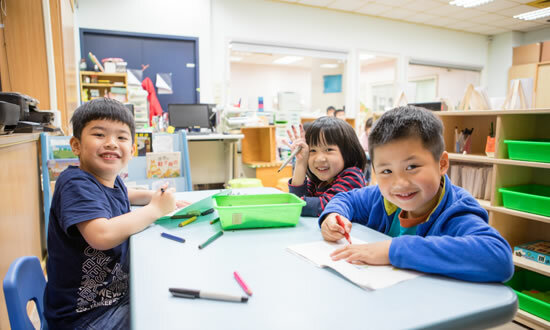 Employees’ children enjoy a tuition fee discount. Accton E-platform: Engages employees in charitable works to care for the needy, socially-disadvantaged children, and farmers. 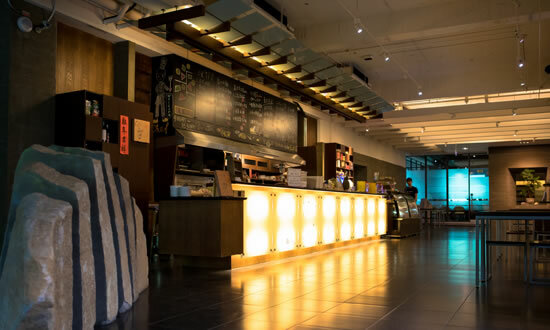 Various activities to choose from: Movies, hiking, bowling, table tennis, badminton, sports competitions… etc. Employee health management: Onsite outpatient ENT, dental, and occupational medicine services that prevent occupational diseases.